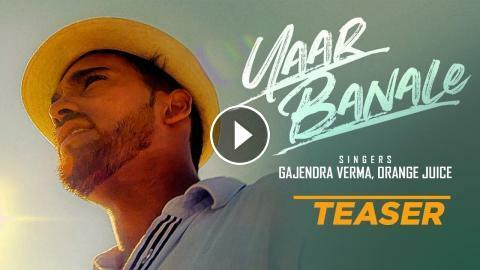 Presenting song teaser of latest song Yaar Banale sung by Gajendra Verma Ft orange Juice is set to release on 12 April 2019. 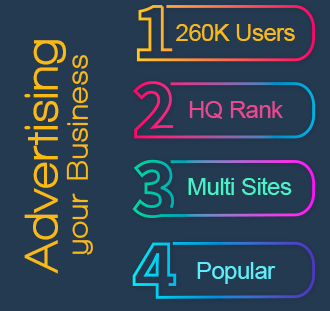 Enjoy and stay connected with us !! O Hum Navaa (Audio) | Full Song | Gajendra Verma, Mithoon & Chinmayi Sripaada | Samrat & Co.